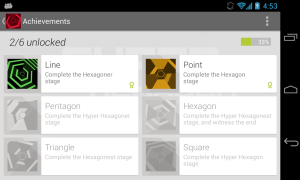 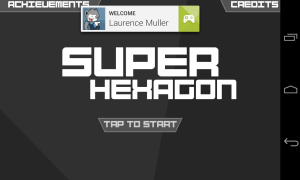 We just pushed out a new update of Super Hexagon to Google Play. 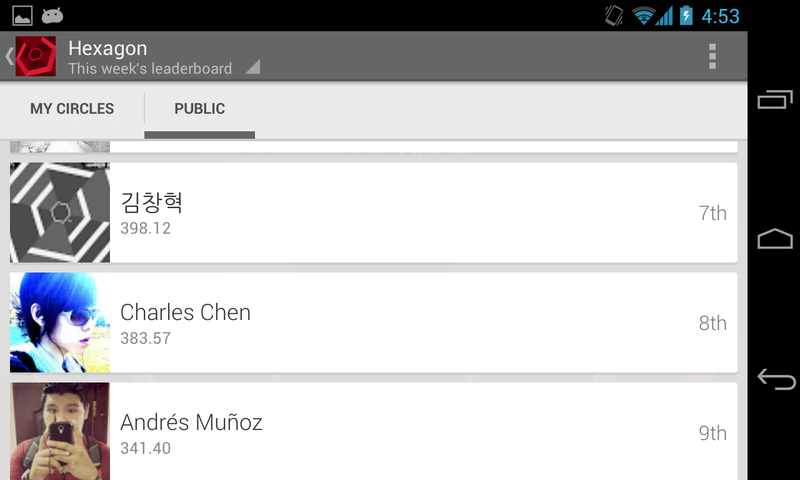 This version should improve the overall user experience of the app and fix some minor issues. Fixed a bug that could cause Hyper Mode levels to be relocked under certain circumstances. 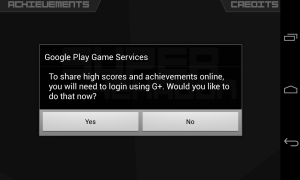 Restores unlocked modes after sign in based on achievements.